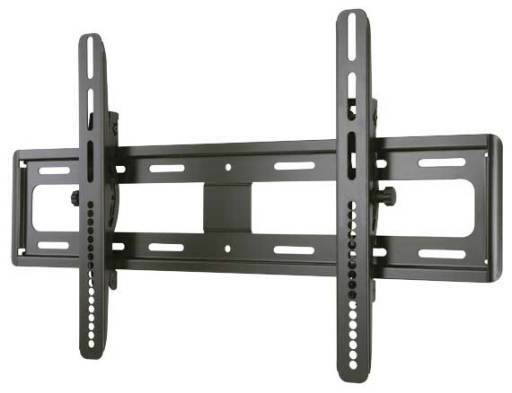 SKU: VMPL50A-B3 Categories: TV Wall Mounts for 13" - 42", TV Wall Mounts larger than 42"
The SANUS VMPL50A is a tilting wall mount for 32″ – 70″ flat-panel TVs. SANUS’ Virtual Axis™ tilting system provides easy adjustment of viewing angle with just the touch of a finger. ProSet™ post-installation height and leveling adjustments ensure TVs are always perfectly positioned after hanging. The solid heavy-gauge steel construction of the SANUS VMPL50A offers a sleek, high-tech look while providing strength and durability. 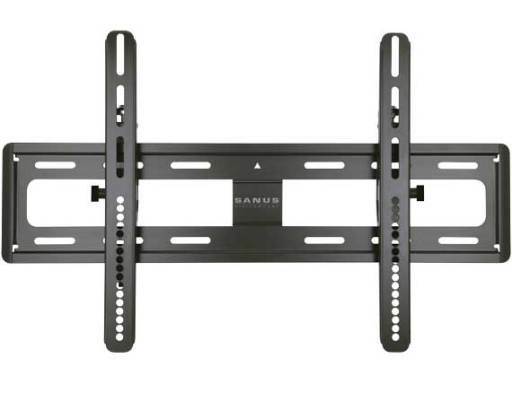 The rail design allows the adjustable TV brackets of the SANUS VMPL50A to offer lateral shift ability to for the perfect TV placement, even with off-center wall studs. 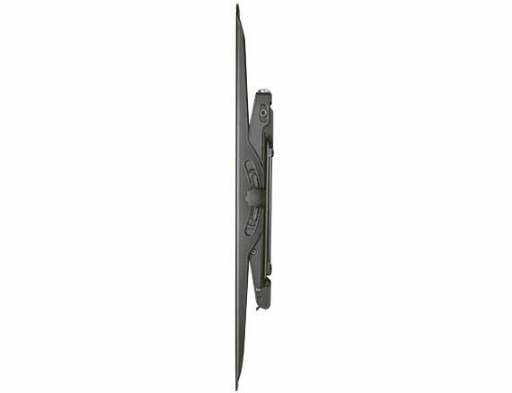 For added safety, the adjustable TV brackets snap into place on wall plate and all TV Mount products are Safety Tested and UL Certified. Additionally, the VMPL50A features a new open wall plate design for cable management and easy installation. 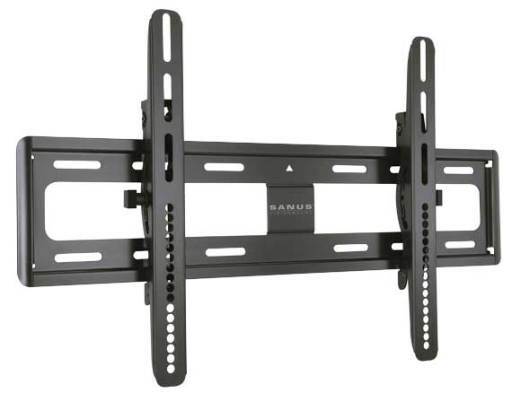 With the SANUS VMPL50A, the TV is positioned just 1.8″ / 4.57 cm from the wall for a clean, low-profile appearance. Mount now fits TVs 32” – 70”, and all current VMPL50A models have been tested for compatibility with the updated size range, and the Universal mounting pattern fits virtually any LCD or plasma TV up to 150 lbs / 68.18 kg.